Actions / Engagements/ forums… | Louer chez soi: "Génération Louange"
Passion 2015 was a three-day gathering on two separate weekends in Atlanta and a final three-day gathering in Houston. The conference was attended by a generation of 18-25 year olds from around the world and led by renowned pastors and teachers Louie Giglio, John Piper, Francis Chan, Christine Caine, Judah Smith, Ben Stuart, and more. 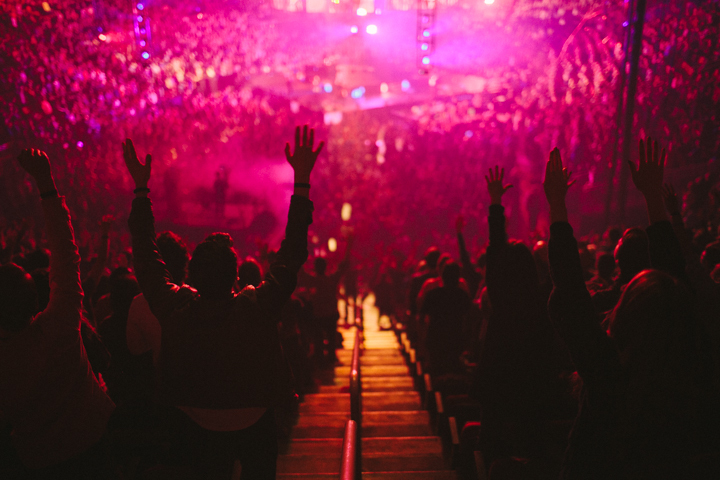 Over 20,000 university students and leaders from around the world converged in downtown Atlanta Friday evening to kick off the Passion 2015 conference, the first of three, 3-day gatherings hosted by Passion this year focused on making Jesus famous while benefitting local communities and impacting the world. 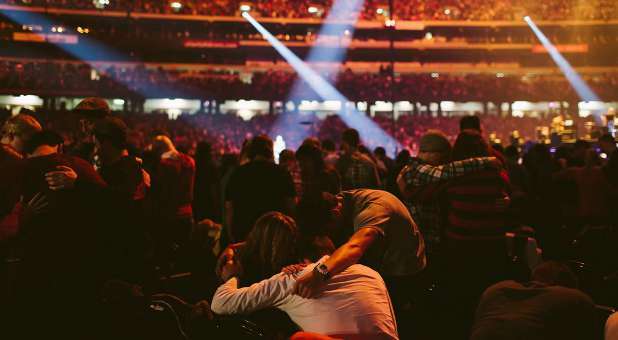 Attendees at this first Passion 2015 gathering represent twenty-two nations and over 1,000 different universities. 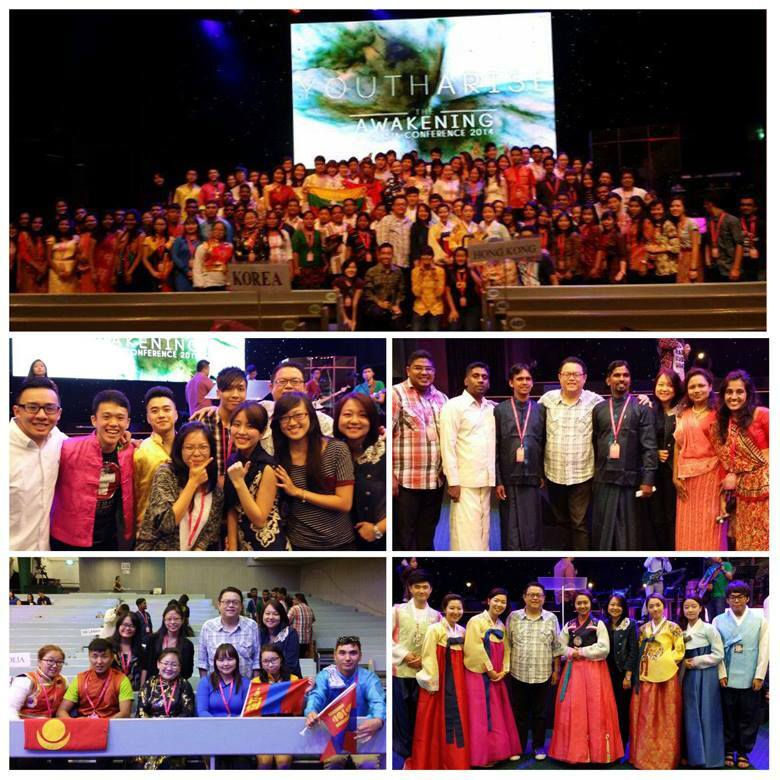 The majority of conference participants are students and young professionals ages 18-25, along with pastors and church leaders attending with their groups. In addition, over 1,000 volunteers – referred to as « Door Holders » – are assisting with various logistical needs throughout the conference. The opening session featured a message from Louie Giglio, founder of the Passion movement and pastor of Passion City Church in Atlanta. He focused on Jesus Christ’s final word on the cross, « Tetelestai, » which means « It is finished » in the Greek language. In his dynamic style, Giglio expounded on the meaning of this word and explained the Biblical belief that when Jesus died, He died so all mankind could have eternal life. In addition to messages from Giglio this weekend, conference attendees will hear from several notable speakers including Francis Chan, John Piper, Christine Caine, and Judah Smith. Guests Lecrae, Matt Chandler, Carl Lentz, and Ben Stuart will also participate in this gathering. The intersection of worship and justice is a familiar theme at Passion Conferences, and in recent years students have given over $7 million to provide awareness, prevention, rescue and restoration to fight modern-day slavery. Each year conference attendees are also asked to donate towels and socks – two of the most needed items at homeless shelters. 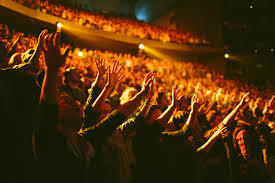 « He [God] wants the people of this city to feel lifted by a gathering of this size, » said Brad Jones, Passion City Church’s Pastor of Community, during Friday’s session. Atlanta’s City of Refuge homeless ministry will receive the items donated during this gathering. 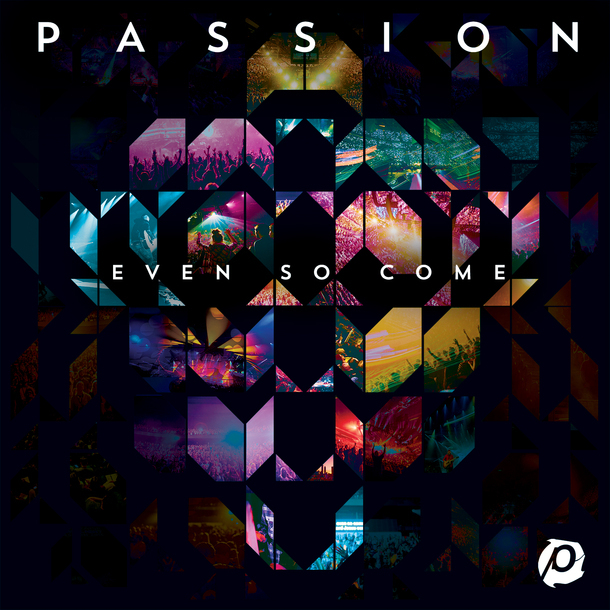 The other Passion 2015 gatherings will be held Jan. 16-18 at Phillips Arena in Atlanta and Jan. 30-Feb. 1 at the Toyota Center in Houston. For the past 18 years, Passion Conferences has been uniting college students around the world hosting 50 events in 16 countries. The largest single Passion gathering in North America since the Passion movement began in 1995 was held Jan. 1-4, 2013 when over 60,000 attendees packed the Georgia Dome in Atlanta. 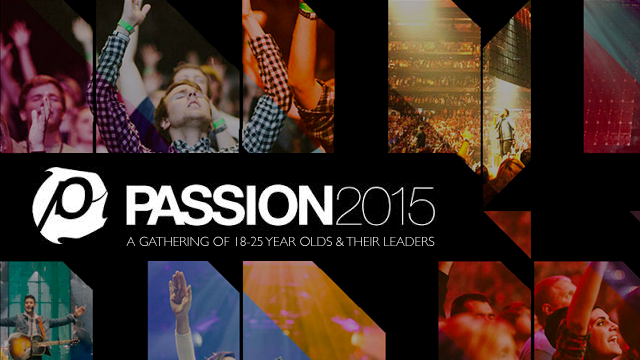 For more information about Passion 2015, visit 268generation.com/2015. 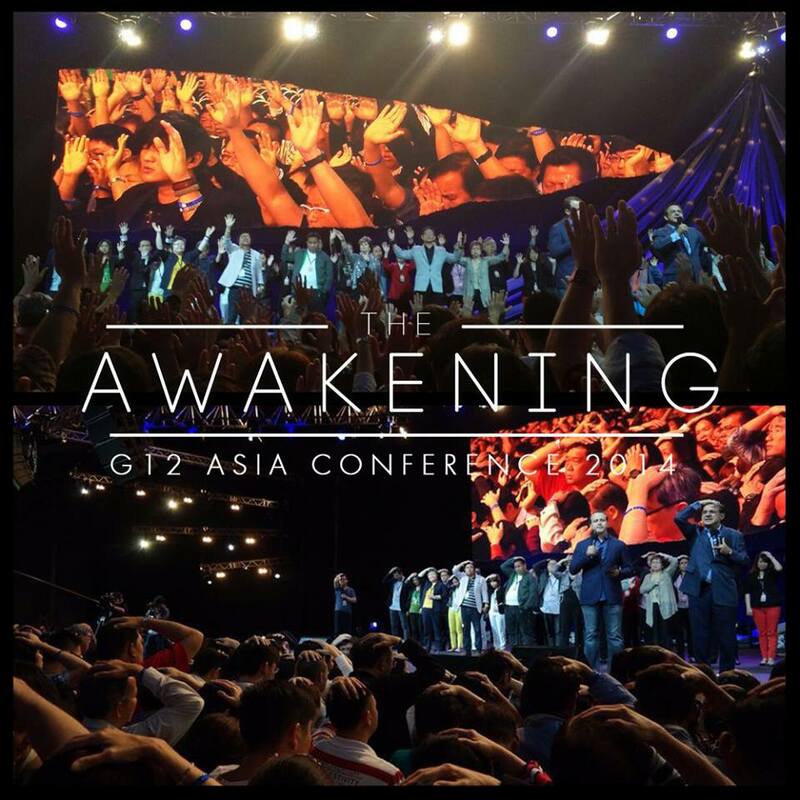 The 12th annual G12 Asia Conference was like nothing ever experienced before – from the overwhelming turnout of close to 8,000 people to the strong ensemble of speakers. The messages brought by the speakers were most powerful and insightful with one call – to be AWAKE! Every single word that was spoken at the Conference echoed the heart of the Father, and moved the hearts of His children to experience The Awakening.